Serving in Indian Army is cherished dreams of thousands of youths in India but only some of them get that golden opportunity rest feels guilty throughput the life. 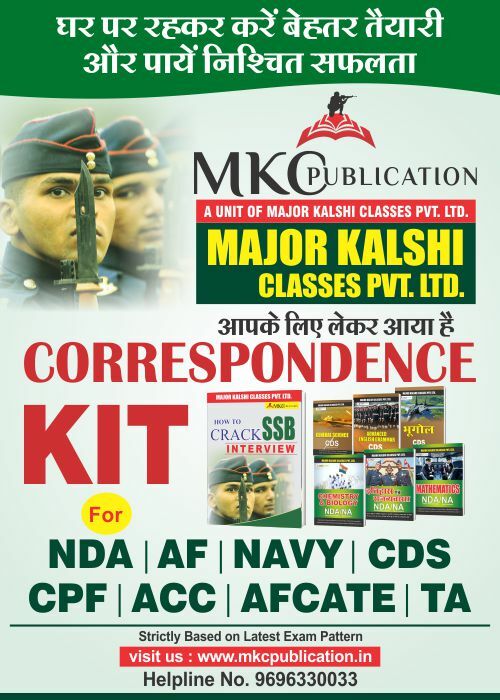 Indian Army gives immense opportunity every year to almost all the educational groups. 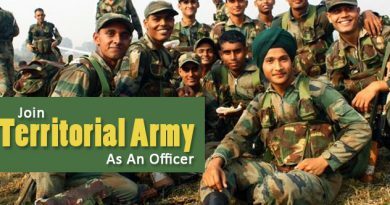 Apart from the regular army Indian Army has raised reserve force of young and energetic men to serve the TA as an officer. Educational Qualifications: Graduate in any stream from any recognized university. Submission of applications: The Online Registration and Applications can be filed from 01 JUNE 2017 to 30 JUNE 2017 till 11.59 PM after which the link will be disabled. 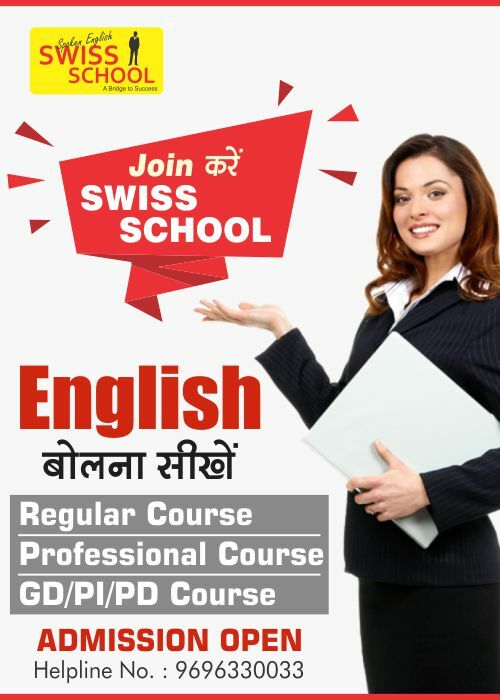 Fee details: Candidates’ are required to pay a fee of Rs 200/- (Rupees two hundred only). Candidates should note that payment of examination fee can be made only through the modes prescribed at website. Payment of fee through any other mode is neither valid nor acceptable. Applications submitted without the prescribed fee/mode shall be summarily rejected. Fee once paid shall not be refunded under any circumstances nor can the fee be held in reserve for any other examination or selection. 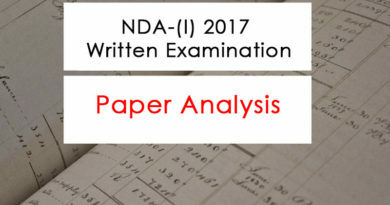 How to apply– Candidates are required to apply online by using the website www.joinindianarmy.nic.in. Brief instructions for filling up the online Application Form. (a) One month basic training in the first year of commission. (b) Two months annual training camp every year including the first year. (c) Three months Post Commissioning training within first two years at IMA, Dehradun. (a) Commission is granted in the rank of Lieutenant. 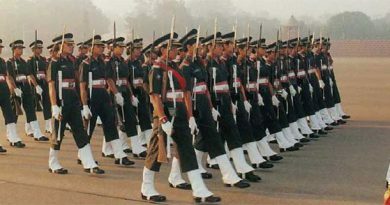 (b) Pay and Allowances and privileges will be same as Regular Army Officers when embodied for training and military service. 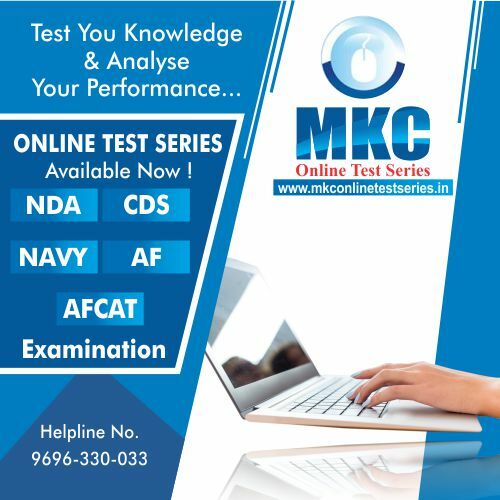 (c) Promotions upto Lt Col by time scale subject to fulfilling laid down criteria. Promotion to Colonel and Brigadier by selection. (d) Officers commissioned in Infantry TA may be called out for military service for longer duration depending on the requirement. Al though there is limited service for service granted per year as per the rules of Indian Territorial Army but due to the shortage of officers in Indian Army officers of TA are retained till the superannuation. TA notification is released once in a year in May. Interested men can apply it online going through the link given above in the how to apply section.